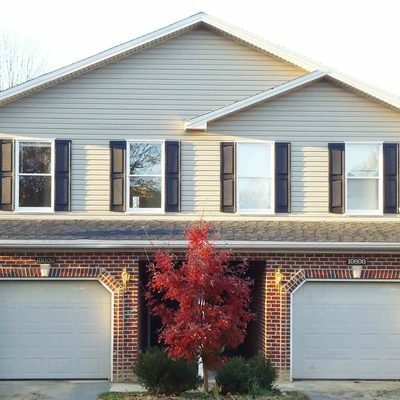 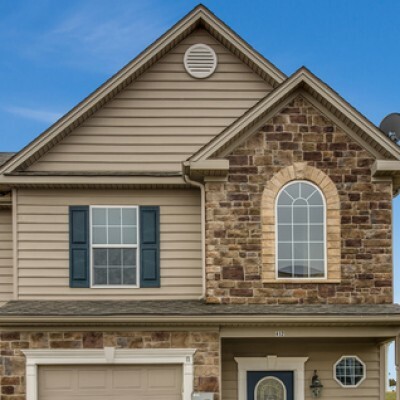 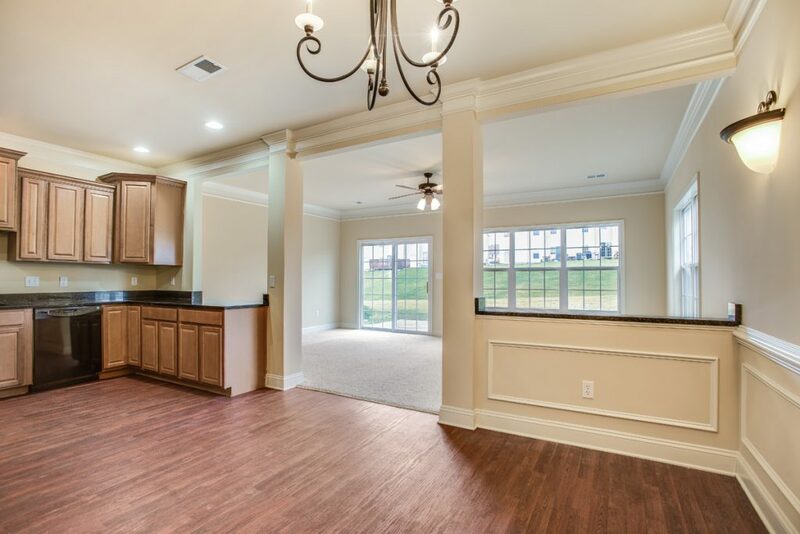 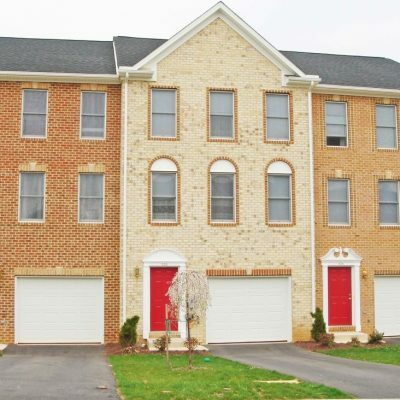 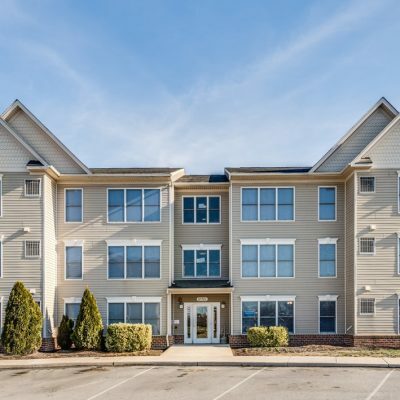 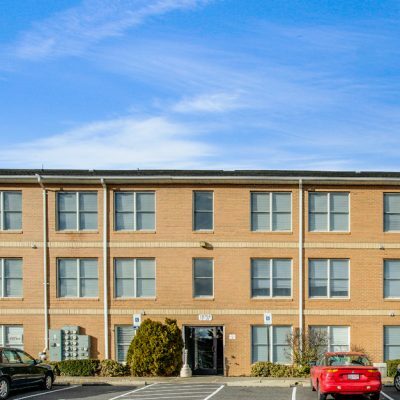 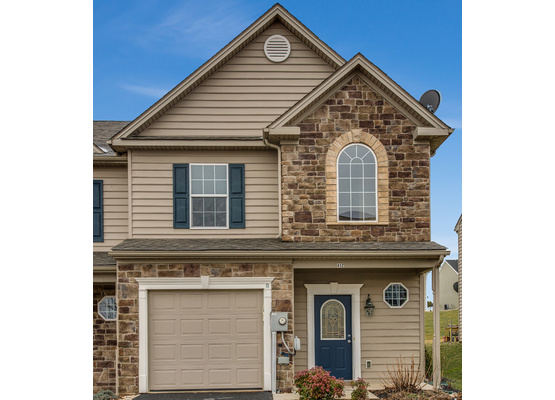 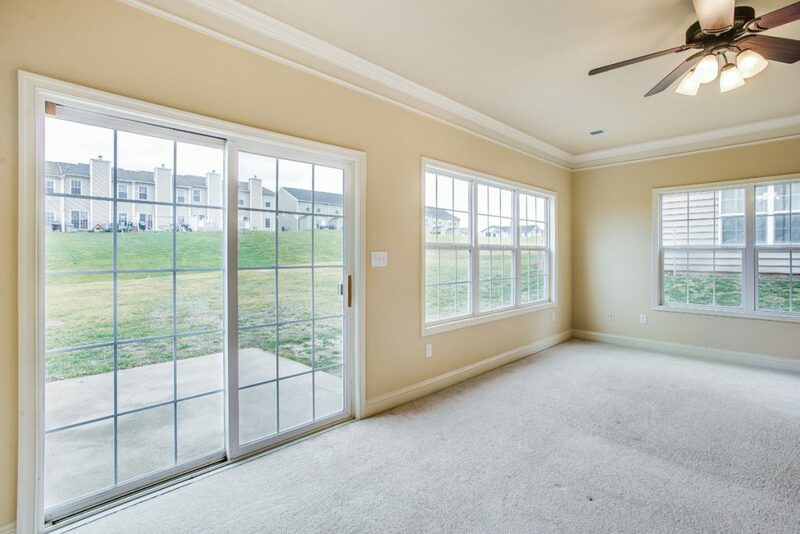 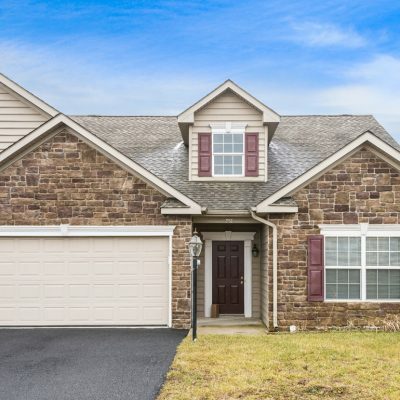 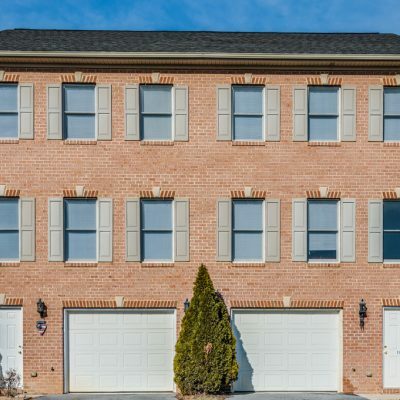 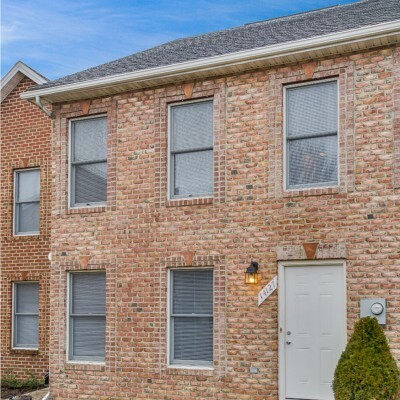 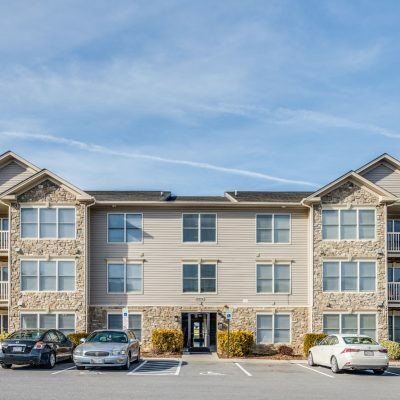 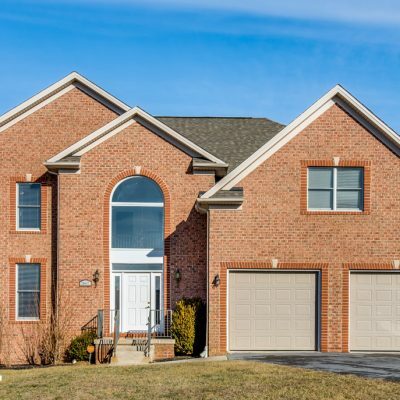 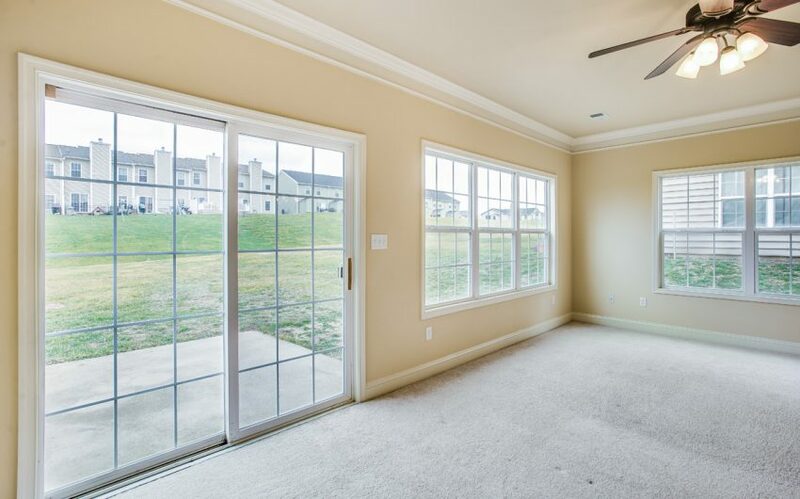 Channing Drive Luxury Townhomes are located in beautiful Chambersburg, Pennsylvania. 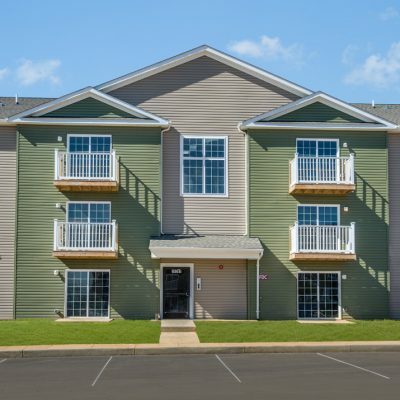 All units are 3 bedroom 2 ½ baths choice between a 2 story unit with 1,800 square feet or a 3 story unit with 2,500 square feet. 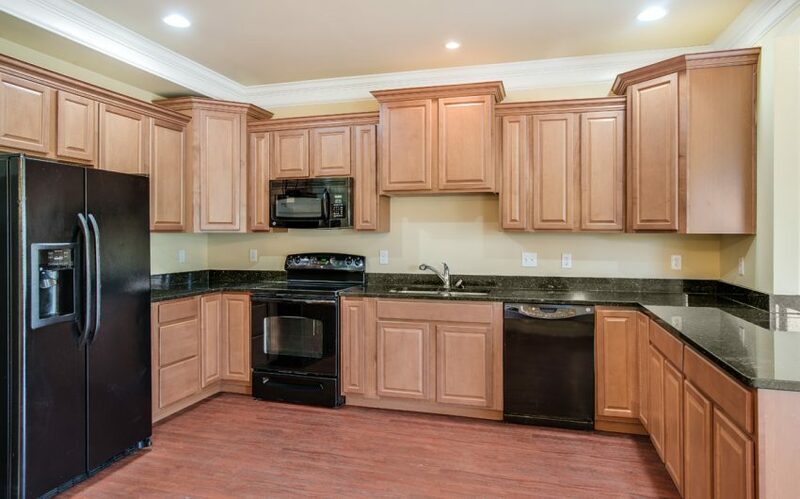 Stone exteriors and hardwood floor interiors, as well as granite kitchen countertops! 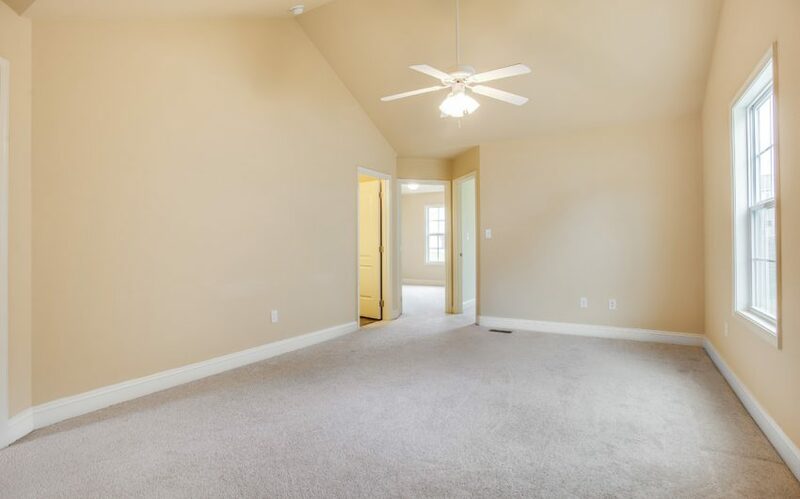 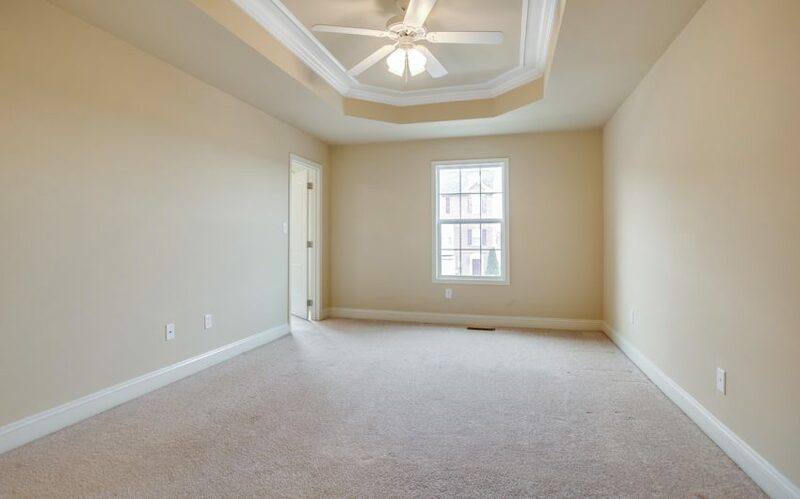 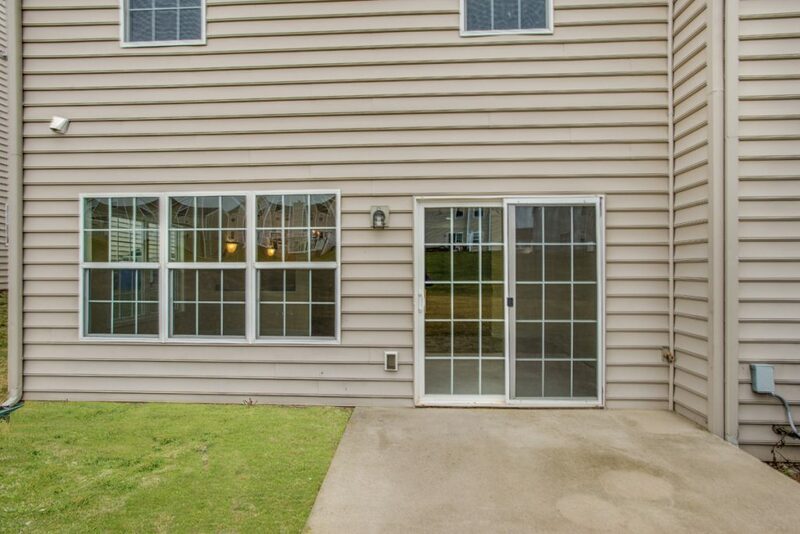 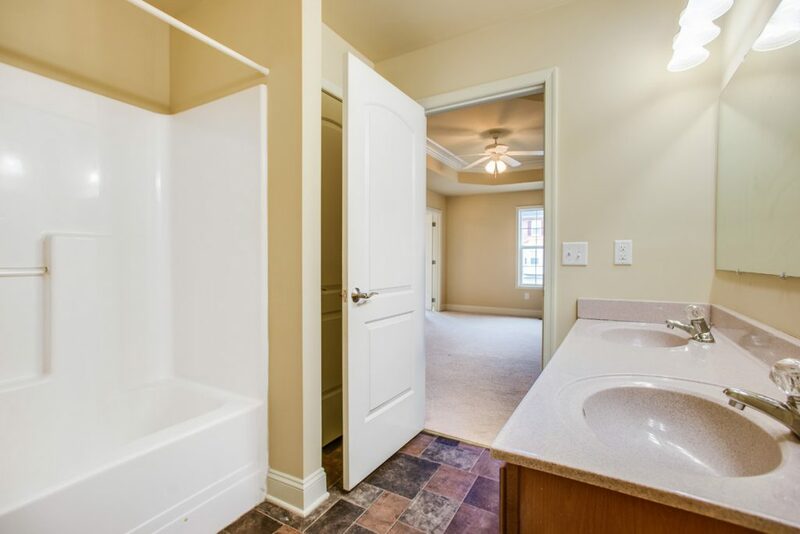 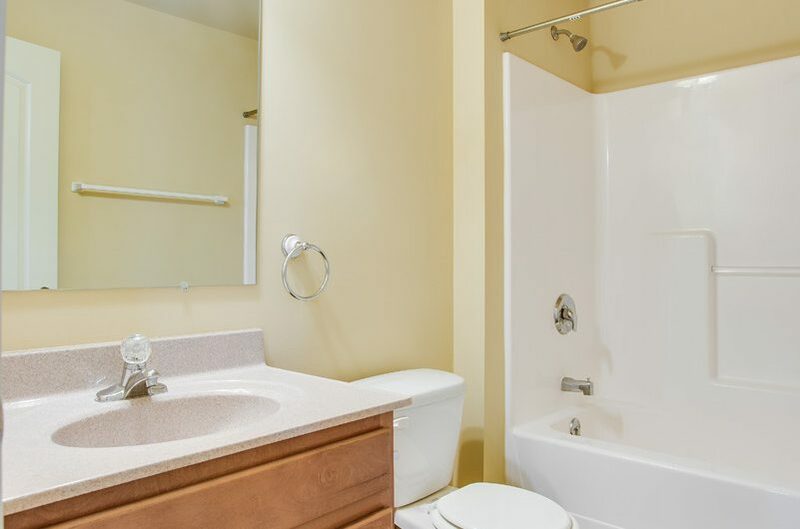 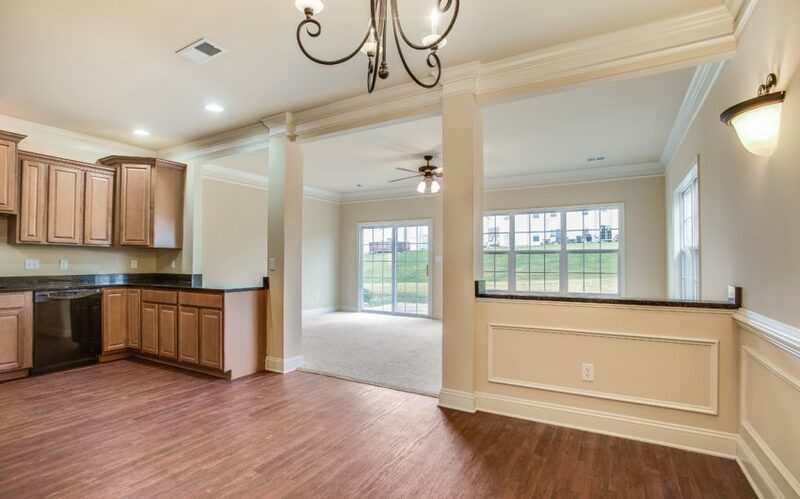 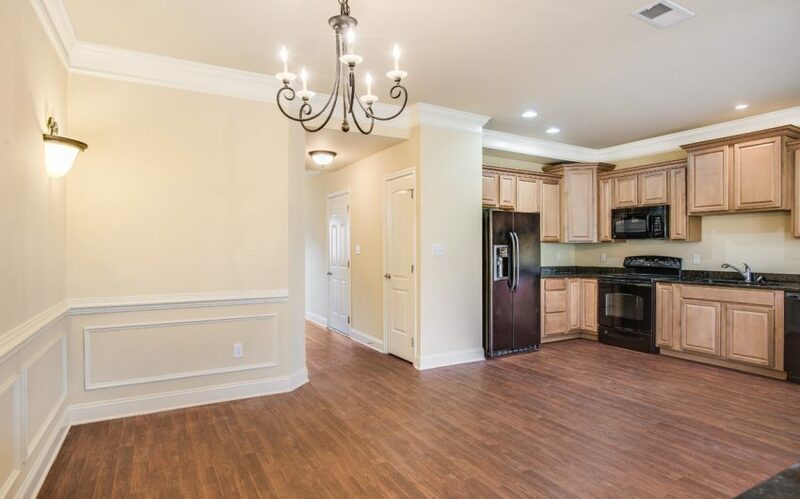 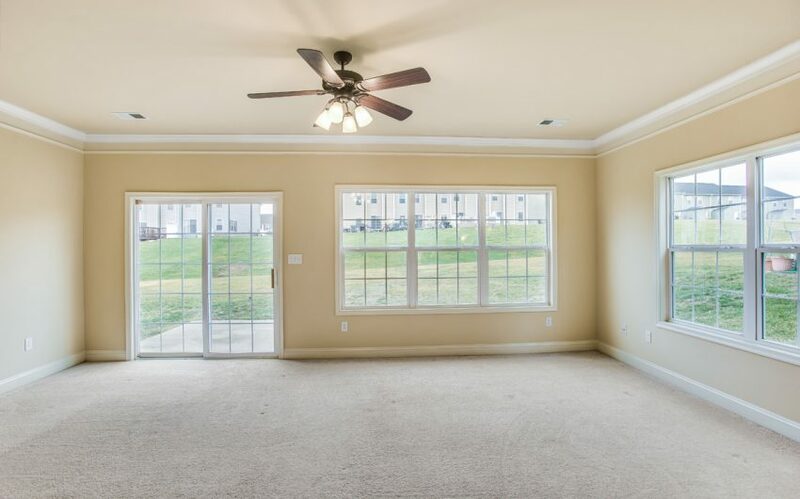 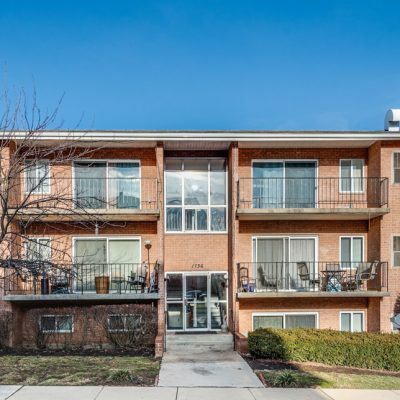 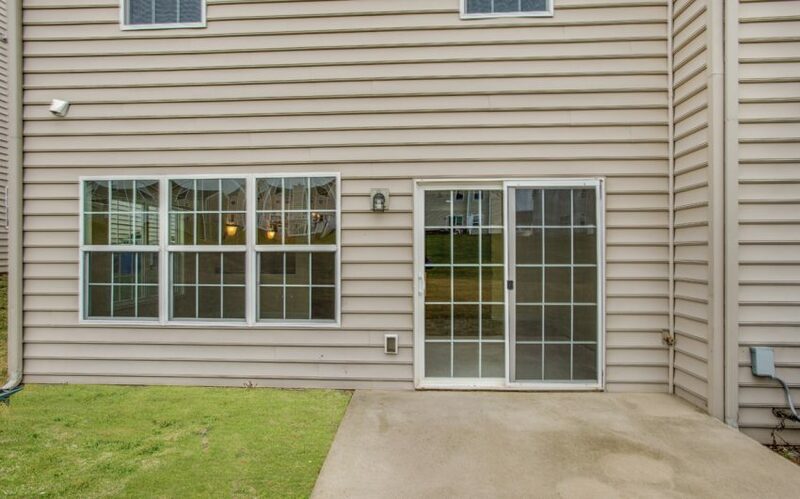 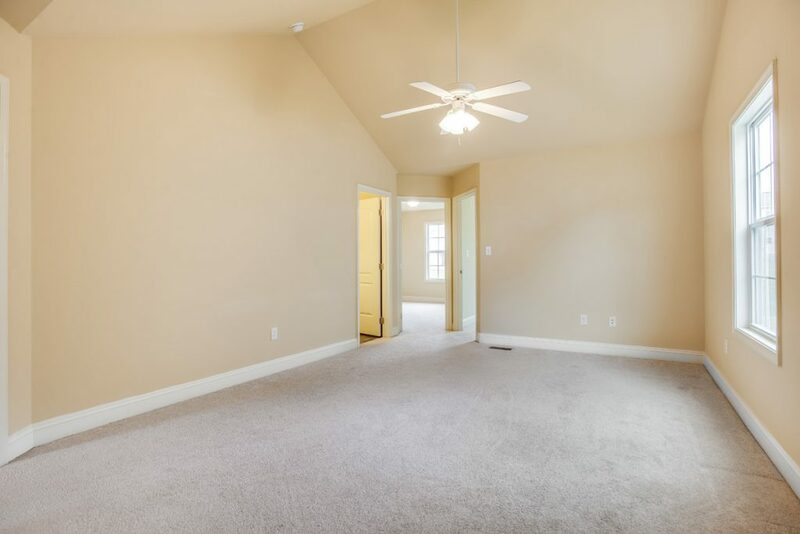 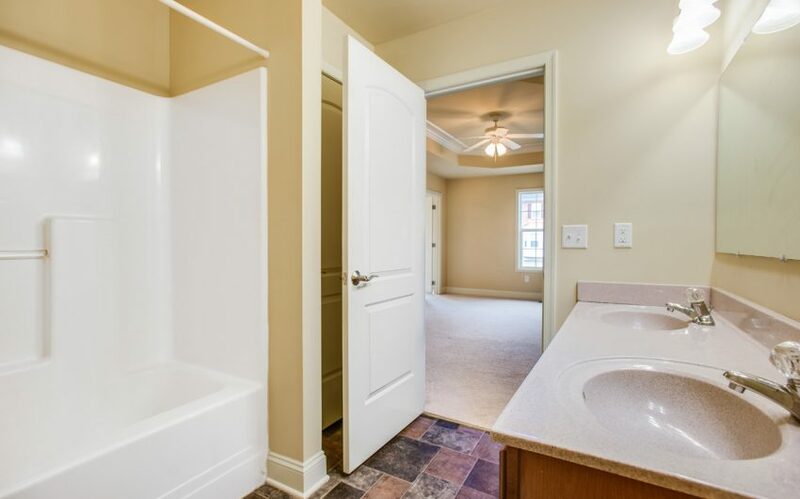 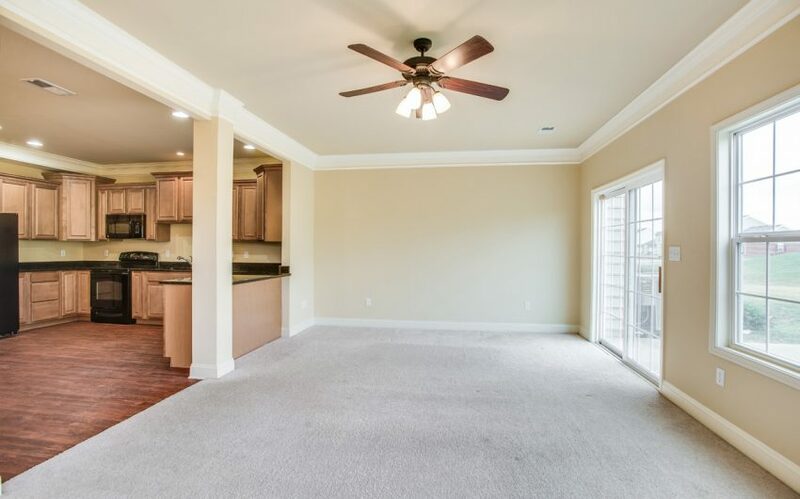 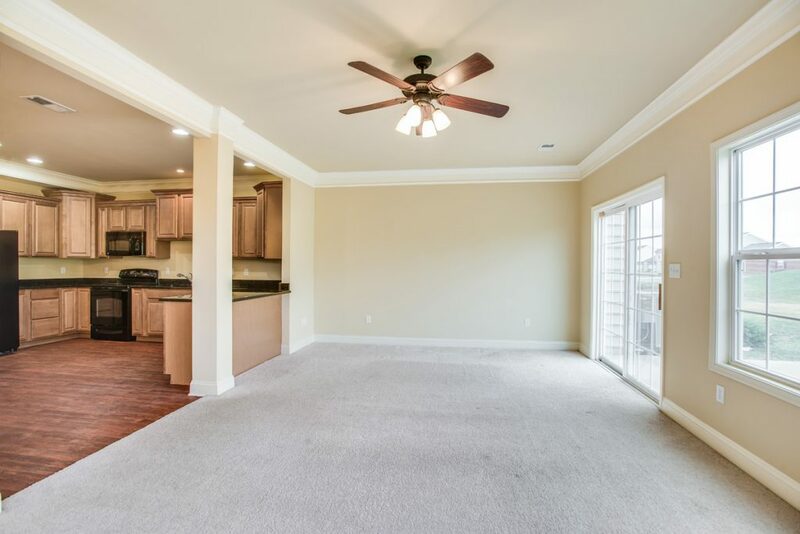 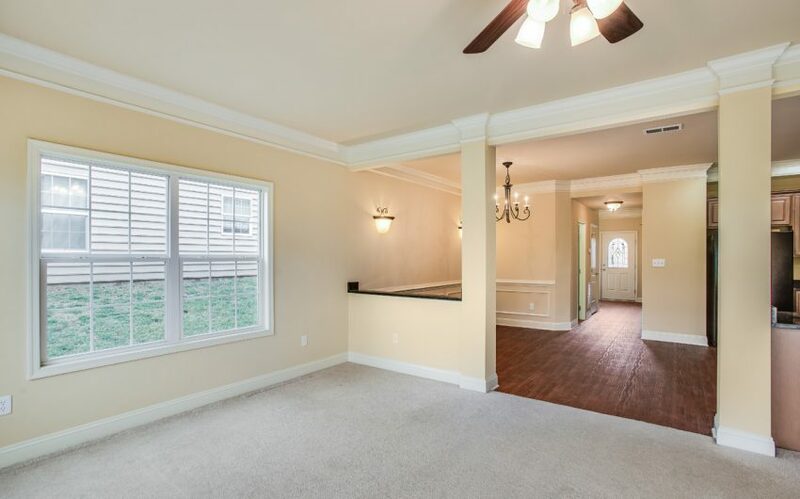 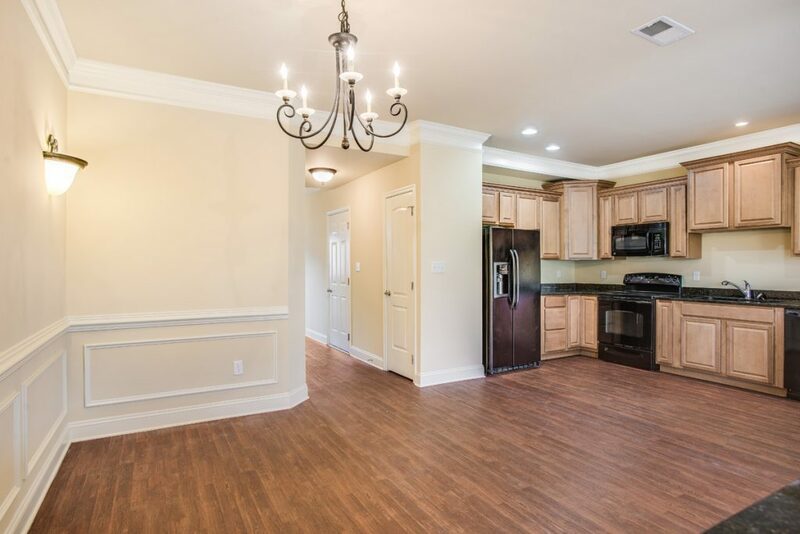 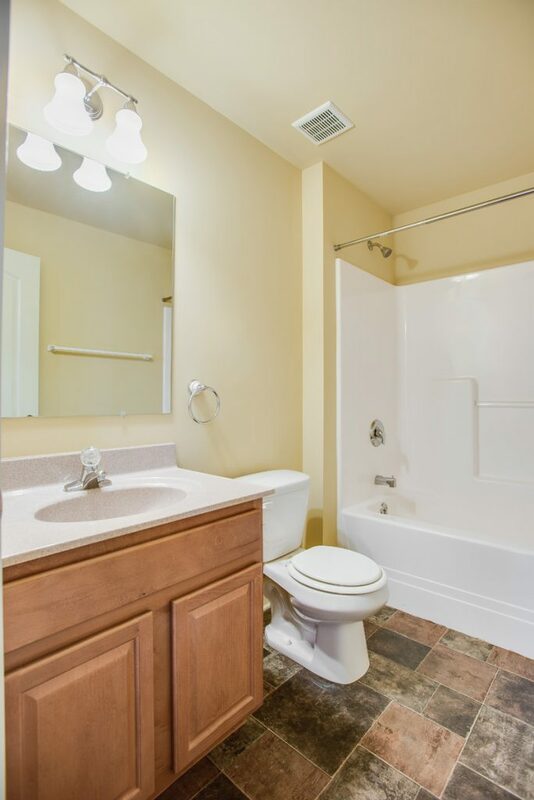 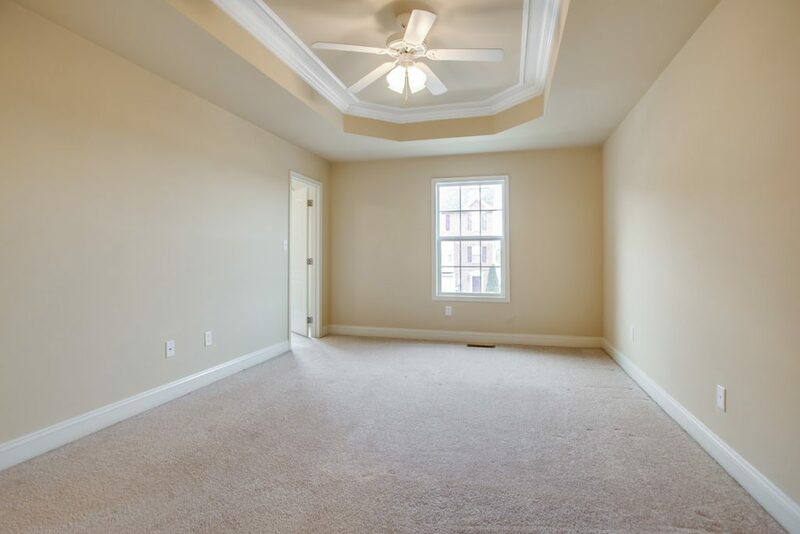 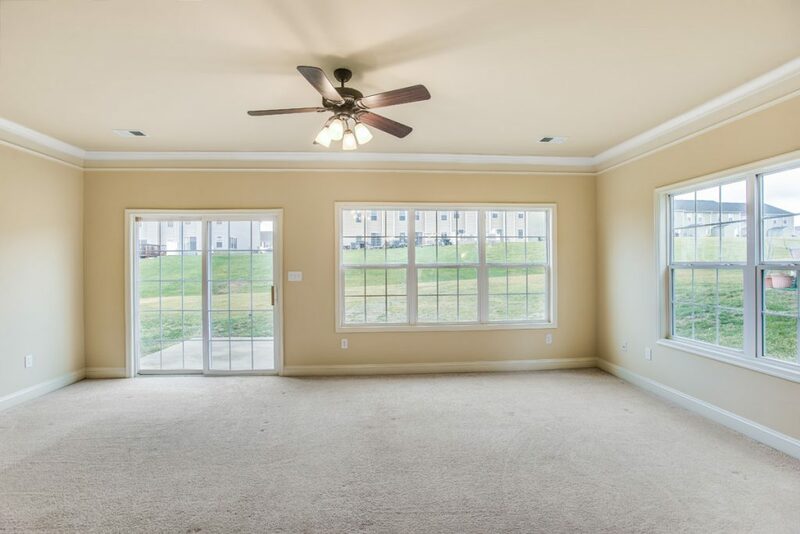 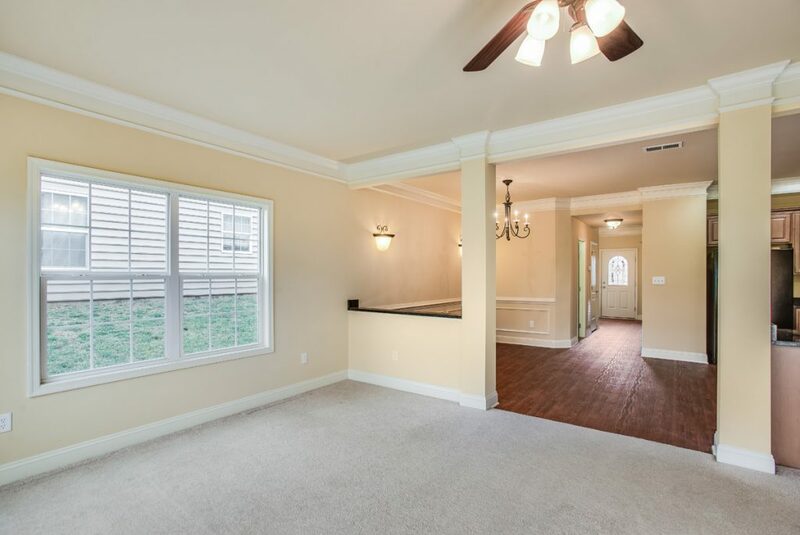 Many upgrades throughout, like crown molding and tray ceilings – a must see.